After traveling throughout Southeast Asia and Africa the last couple months, we’re stoked to be heading to beautiful Whistler, B.C. 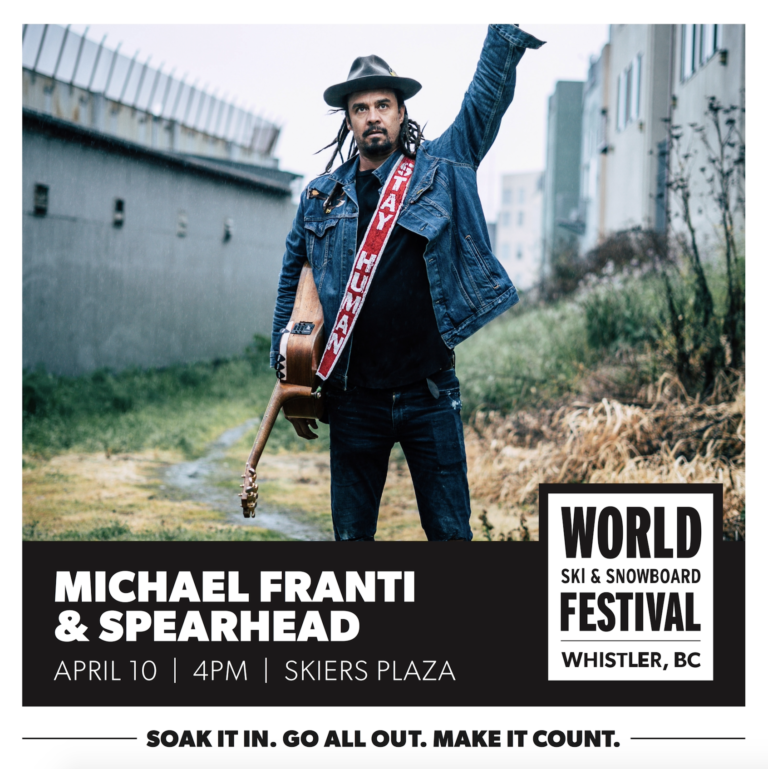 to perform two shows at the upcoming World Ski and Snowboard Festival – WSSF!!! Join us for a pre-festival Stay Human experience on April 9th where we’ll be screening my new film Stay Human, spend time talking about the film and jamming to a few acoustic songs off the new album. On Wednesday, April 10th Spearhead joins the party & we’ll be rocking out a free afternoon show in Skiers Plaza! Tickets for the screening go on-sale Saturday at 10 am! It’s going to be an epic few days!